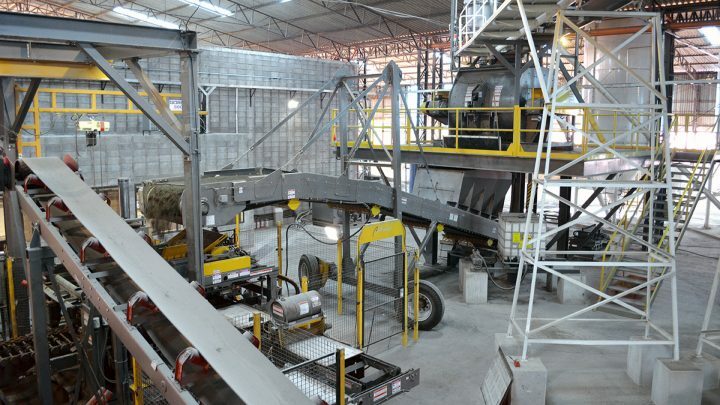 We manufacture equipment for every aspect of concrete products production. Our machines work as hard as you do to create valuable, profit-driven products year after year. It is how we have set the standard for over 80 years. Columbia Vibration Technology enables producers to create the highest quality and widest range of products in the world. 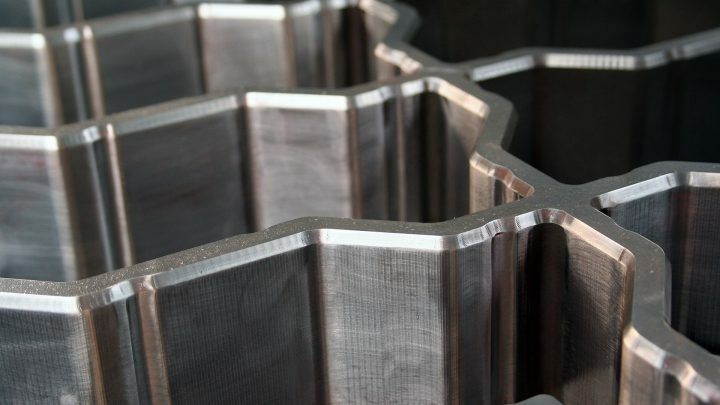 Our hardworking molds set the standard in the industry by producing perfect products for countless cycles. We are ready to put you and your operation back on track with expert advice, expedited ordering and industry-leading parts access. 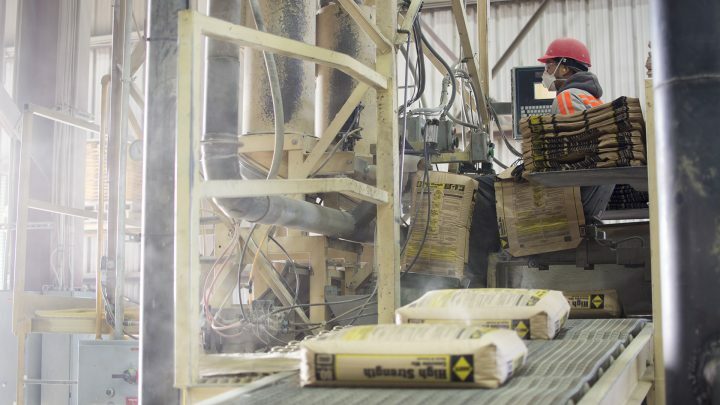 Columbia Machine has a storied history of leadership and innovation within the concrete products industry. We have over 80 years of expertise, proven technology, reliable equipment and industry-leading customer service. Cutting-edge automation, precisely engineered batching solutions, industry-leading line of mixers. 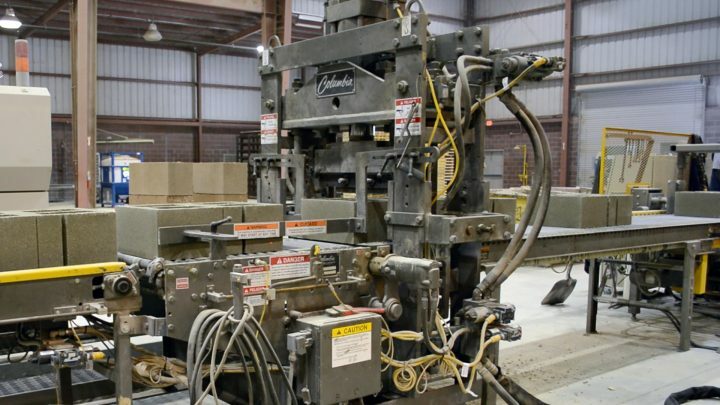 Our machines are engineered to produce a wide variety of concrete products for every market. We create long-lasting custom designed and out-of-the-box molds that set the industry standard. Boost productivity, reduce expenses, improve product quality by adding the right accessory. 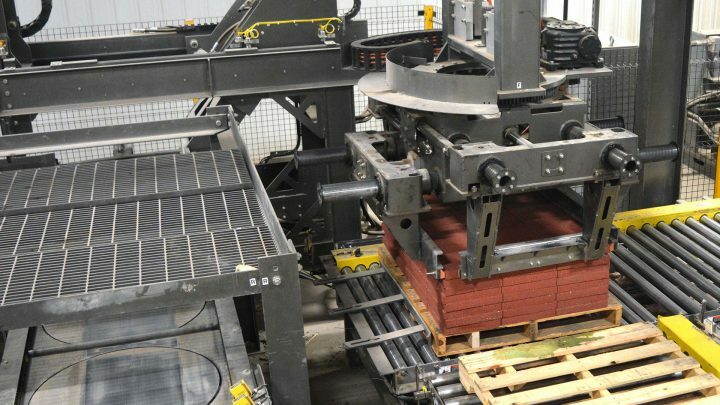 Pallet handling to move green product safely and efficiently, and cubers for every sized operation. 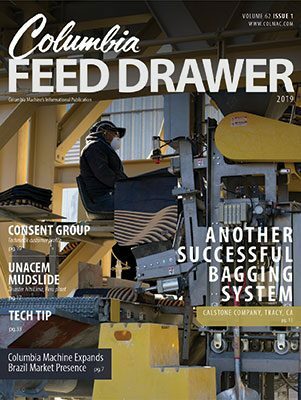 Our line of bag fillers, conveyors and bag palletizers can handle a wide variety of materials.